Fluoride-Free with Baking Soda Fresh Taste Whitening Reduces Plaque Gluten-Free XyliWhite is a fluoride-free toothpaste gel from NOW Foods that utilizes the well-researched benefits of xylitol to help support desirable oral health. Xylitol is a natural sugar alcohol with a taste and texture that is remarkably similar to table sugar, with 40% fewer calories! Unlike many of the chemicals found in other fluoride-based, whitening toothpastes, xylitol is an all natural, well-tolerated substance that occurs naturally in many fruits, berries and other natural sources. In fact, the human body manufactures as much as 15 grams of xylitol every day. 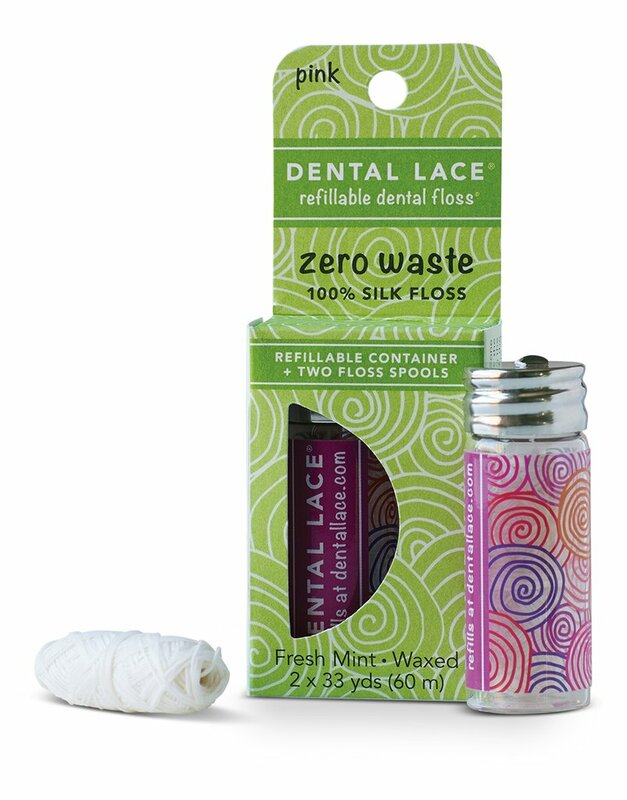 At Primal Life Organics, we specialize in all-natural oral care products. Primal Life Organics combine a holistic and natural approach to oral care and skincare to free the body from toxins and function in a holistic state. Our all-natural, holistic products allow the body to re-establish its natural microbiome inside your mouth (which feeds and seeds the gut for systemic health) and on the surface of your skin. Bristles with just the right amount of sonic vibrations and guiding pulses to help simplify better brushing. No excessive power or unnecessary modes, just what the dentist ordered for a wholesome two minute clean. The IABDM is a network of dentists, physicians and allied health professionals committed to caring for the whole person – body, mind, spirit and mouth. We are dedicated to advancing excellence in the art and science of biological dentistry. We encourage the highest standards of ethical conduct and responsible patient care. Marcia Basciano, DDS, Downers Grove, IL dentist, is certified in SMART – the Safe Mercury Amalgam Removal Technique. She has the distinction of being the first Illinois member of the International Academy of Oral Medicine and Toxicology (IAOMT) to earn this certification. Use these natural bristles dry brushes to create a detoxing ritual that will relax your body and prepare you for a new day. RESTORE YOUR BODY GLOW – Dry body brushing restores the natural beauty of your body. Your Belula exfoliating brush will eliminate dead cells, help reduce cellulite, increase blood circulation and stimulate the lymphatic circulatory system. The composition of 55% hemp and 45% cotton. And most importantly - after each use and until the next, allow a hemp curtain to dry. There must be a flow of air in the bathroom. Or open the window, or the doors are open. Hemp fabric, although it has antibacterial properties, but if it is not allowed to dry for a long time - mold can appear as in synthetic fabric, not to mention natural tissue. Amazing clay used for face and teeth. Incredible use for acne along with Apple Cider Vinegar. 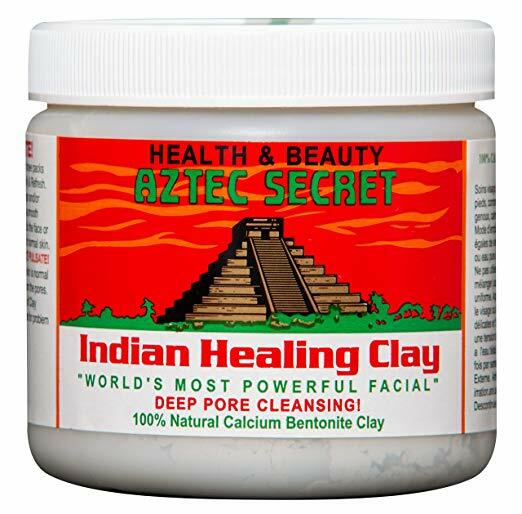 Aztec clay is one of the most beneficial clay masks as it's not only made from natural bentonite clay, but its properties have been of value for centuries. Clay masks are most commonly used on the face, but can also be used on the hair and the body. They can help to clear up skin conditions such as acne. I also use this for making my homemade toothpaste. Dr. Weston A. Price (1870-1948), a Cleveland dentist, has been called the “Isaac Newton of Nutrition.” In his search for the causes of dental decay and physical degeneration that he observed in his dental practice, he turned from test tubes and microscopes to unstudied evidence among human beings. Dr. Price sought the factors responsible for fine teeth among the people who had them–isolated non-industrialized people.